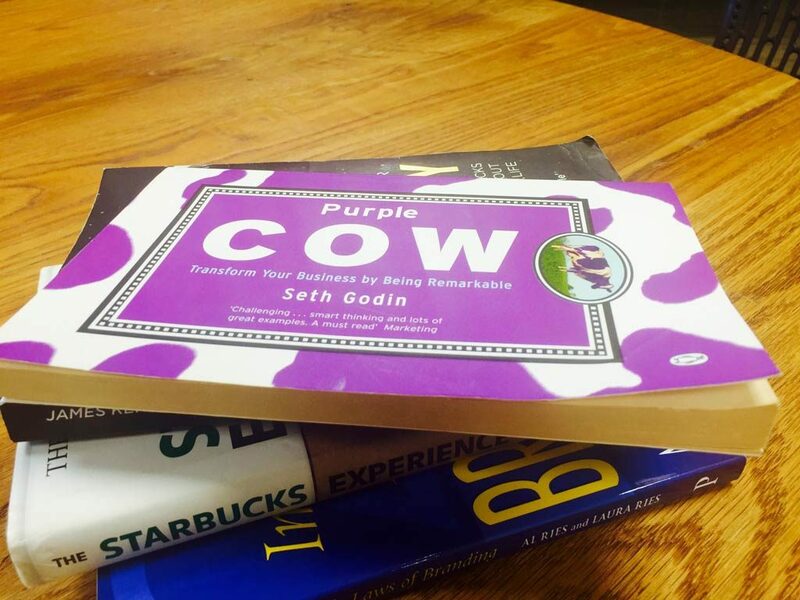 Seth Godin defines a new ‘P’ in the marketing wheel that stands for ‘Purple Cow’. He coined the term Purple Cow to mean a product or service with huge differentiation, innovative and scores high on ‘wow’ factor. On this point, Seth describes that the Purple Cow will first attract the early adopters who will then take it through into the masses. He reasons that the madness in spending in mass advertising would be better spent in creating a much better product which will sell itself. This makes complete sense to me, especially being in the environment that we are building at The Peloton.